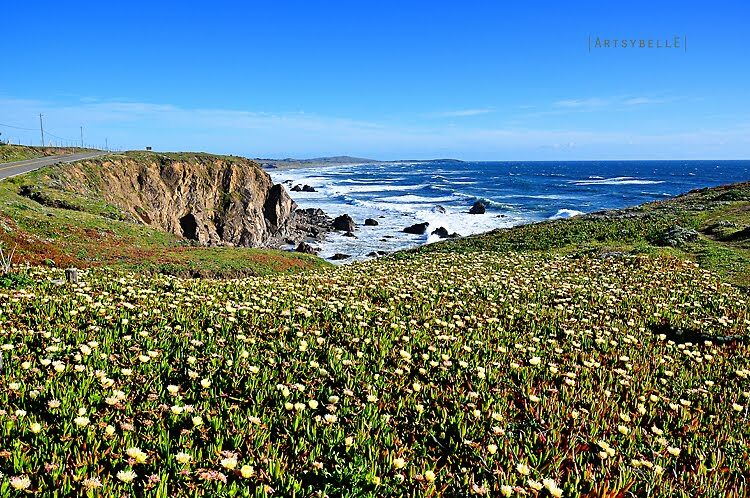 In all my travels to California, I had never been to Bodega Bay. Every time I took the exit from the freeway in East Washington, Petaluma, I always saw the sign "This way to Bodega Bay". I thought that it's just another beach and why would I even bother going to beaches in the US when in my country, Philippines, boasts a lot of beautiful beaches. 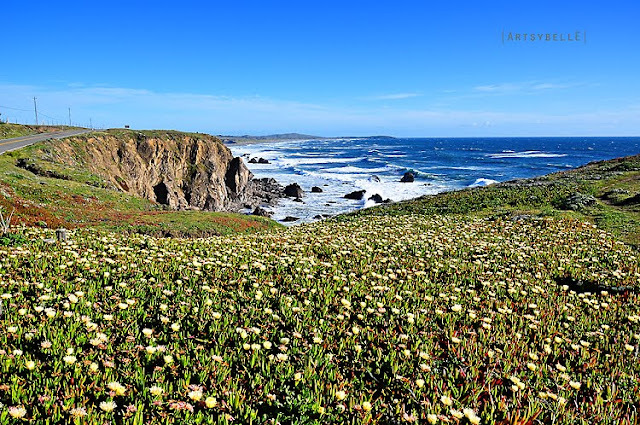 One weekend, a colleague and I went to explore the Bodega Bay. It was a nice and warm day and the drive to the bay offered a variety of views: verdant mountains and the vast expanse of the ocean. When we arrived at the bay, it was so windy and chilly, but we could not pass the opportunity to discover the place. 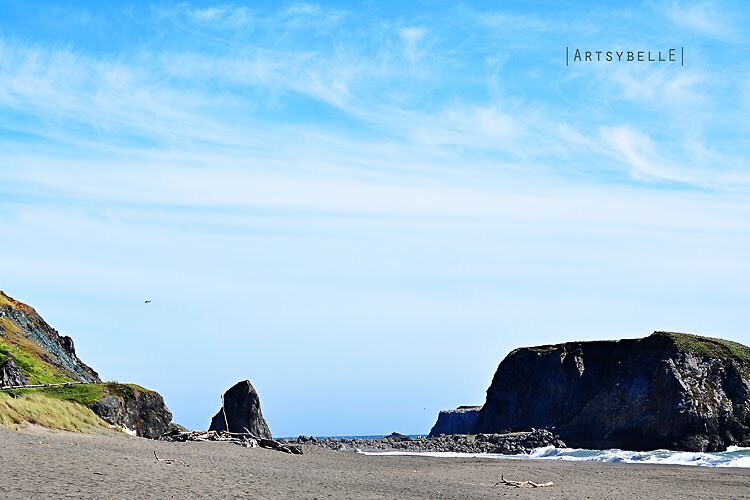 We drove up to the Goats Rock beach and explored the mesmerizing views offered by each beaches along the coast, such as Rock Point, SchoolHouse Beach, Portuguese Beach, etc. The splashing of the big waves is a welcome break from city life. 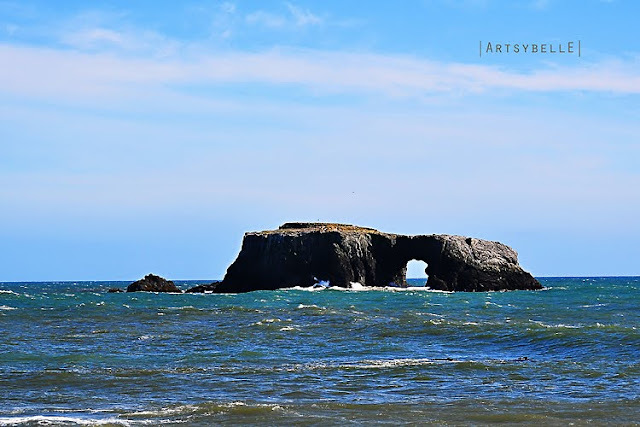 I never realized that less than an hour from our place was a breathtaking view of the Pacific ocean and natural rock formations carved by mother nature herself. Now that is art in its grandest exhibit.